The concept of Overall Equipment Effectiveness (OEE) was first developed in the 1960s specifically for measuring performance within the manufacturing industry. There is clear value to be gained in implementing OEE correctly in any industry; however for mining there have been challenges in adapting this measurement technique to extract maximum value. This article will highlight, in no particular order, the common challenges that I have seen over the last 17 years when implementing OEE systems for the mining industry. What should I work on to improve production? As a consultant I am often invited to address this exact problem for mining clients. Most of the time they already have OEE measures setup for every part of a process and on every major equipment. Implementations like this are normally born out of software vendors maximizing license sales. These solutions generate unranked decision data that provides little insight into answering “What do I do today that will directly improve production tomorrow in order to generate more cash flow?”, after all, this is the reason we are in business. "What do I do today that will directly improve production tomorrow in order to generate more cash flow?" A carefully designed OEE solution for the mining industry will monitor fewer pieces of equipment, effectively engage all levels of the business, and create actionable loss data that directly improves production. 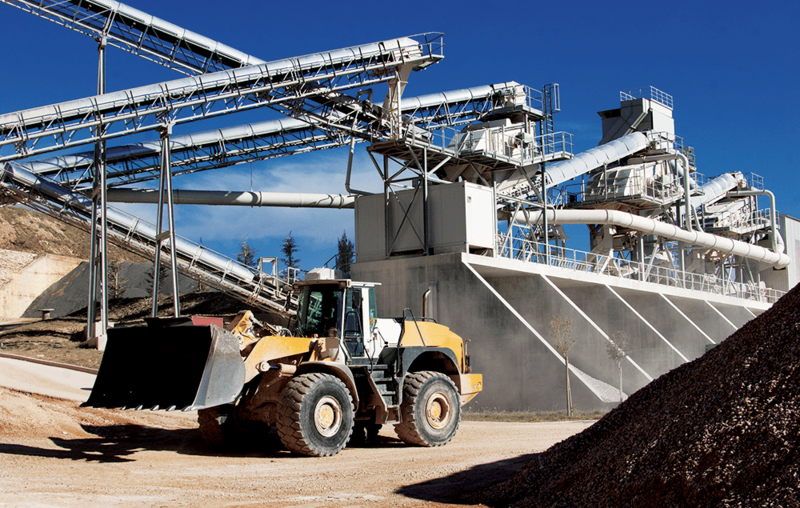 The complexity of processing plants and mining operations add many new dimensions to consider when defining “the perfect production scenario” for OEE. For example, two SAG Mills of the same throughput capacity with differing feed grades will have the exact same time loss when using a manufacturing centric Time Usage Model (TUM). How can both SAG Mills record the same OEE result during a shutdown when one mill is processing high grade ore and the other low grade? OEE models designed for the mining industry need to address variations like this and others such as moisture, ore characteristics, recirculating loads, cycle times, fill factors, and moving plant constraints to name a few. The purpose of generating loss events to only calculate a set of KPI's is a missed opportunity. Loss events that are either auto classified or limited to a few manual options add little value to the future analysis for production improvement. I have seen scenarios where auto classification was introduced by clients to reduce noise instead of restructuring the system to create more classifiable and valuable events that can be actioned. Another common scenario is when OEE is derived from a maintenance downtime system, on the surface this makes sense, however it is often the case that these implementations do not support all production teams equally, it usually has an equipment reliability improvement focus and not a production improvement focus. How can a General Manager of a mine justify the spending of OPEX or CAPEX when they are presented with time loss savings, would it not make sense to express this opportunity in production units? But not just any production units, fully reconciled and published production units that are trusted at the board level. Our approach to OEE means that all recorded opportunities are reported in real production terms and dollar value if required, thus “Production OEE” as we call it. Every single loss is equated to actual production and if rectified will directly improve your sites production, you now have an OEE KPI that everyone in your business should be interested in. Many mining clients I have worked with conduct shift handover meetings that talk about safety, production statistics and even some KPIs like OEE. Very few have a forum to assign and track actionable tasks that are prioritized to directly improve production. 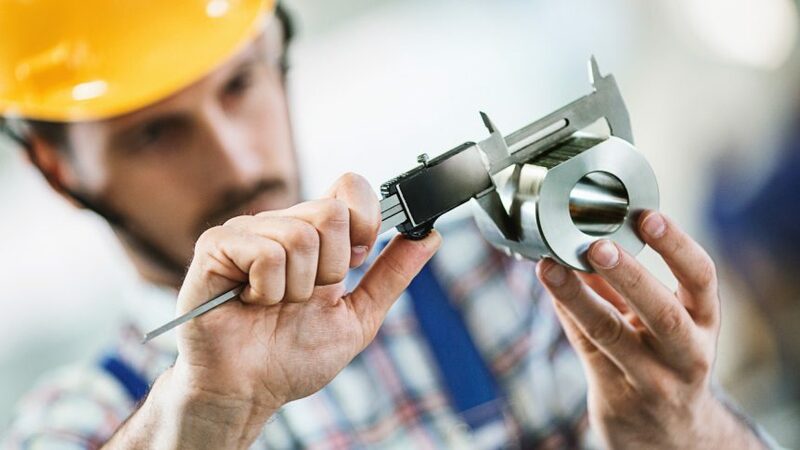 It goes without saying that no improvements will be made by just measuring OEE, the solution for production improvement is broader than just the technology. In many cases clients don’t know how to analyse the data and use it to identify true opportunities for improvement. Even when they know how to extract the right information, they still might not have the people to action the issue. OEE calculations are tightly coupled with throughput and quality targets. When a target is changed, the OEE result can no longer be compared to historical results. I have seen many instances of targets being modified to artificially report high OEE figures to management. Calculated moving targets present the same issue, the user of the data will not be able to rely on this information for decision making support. We work with the clients to set targets that are fixed for a period and not linked to budget or nameplate capacity; it should represent the “Maximum Sustainable Rate” of production. An effective OEE solution in the mining industry can be achieved. By addressing these challenges, OEE will become a mining company’s major production improvement KPI used at all levels within the business. When OEE becomes critical to production improvement activities, real actions and improvement follow quickly. Nathan Elphick is a Senior Solutions Architect with over 15 years’ experience in designing, developing and deploying MES solutions within the mining industry. Working for MPPI Global, he has successfully implemented multiple Production OEE solutions that use software like Optimum to directly address these industry specific challenges. Read Nathan’s other article, Before Investing Capital, Optimize, and learn why optimizing your operation may be more beneficial then a large capital expenditure on assets.